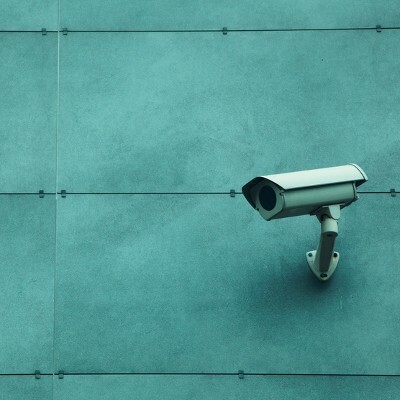 You don’t have to be a large enterprise to implement a security system in your office, and there are plenty of practical reasons to have one. How would you know if an employee made off with company hardware, or how much time are your employees wasting when nobody's watching? For concerns such as these, security cameras are a practical solution.